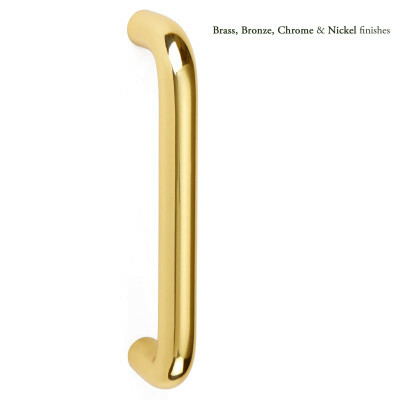 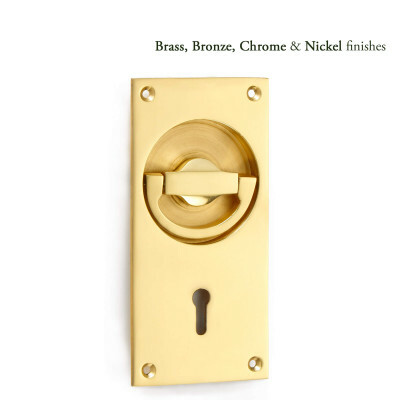 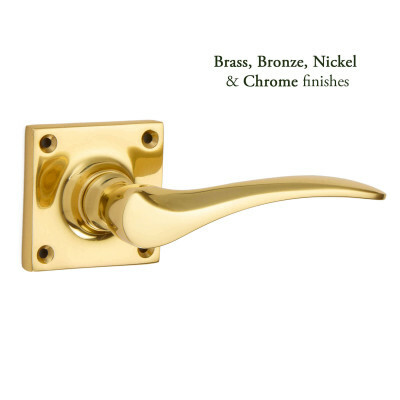 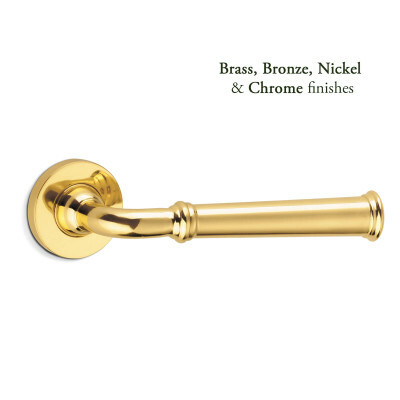 A range of Lever Handles, Flush Fittings and Door Pulls to suit a wide range of homes and commercial properties. 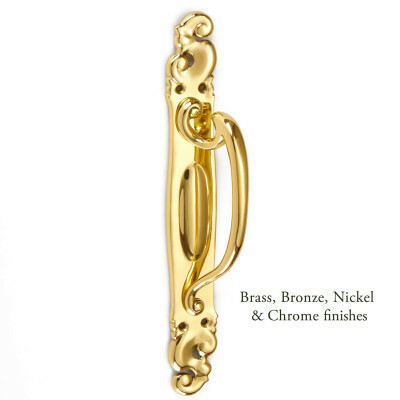 Choose from classic traditional styles or elegant and contemporary designs. 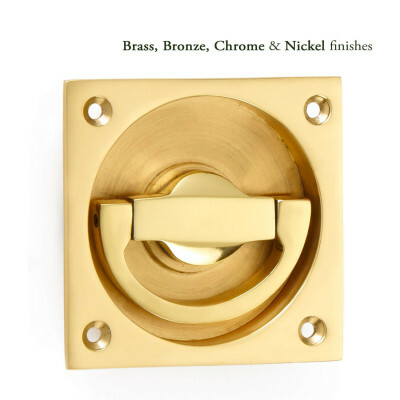 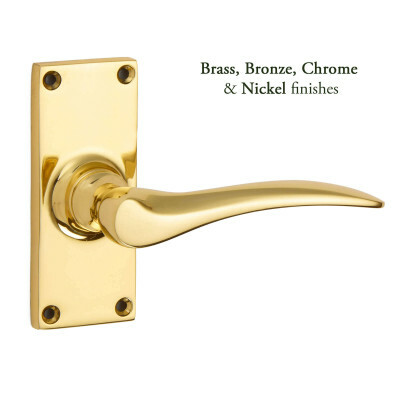 All are available in a wide range of finishes and made from solid brass or bronze. 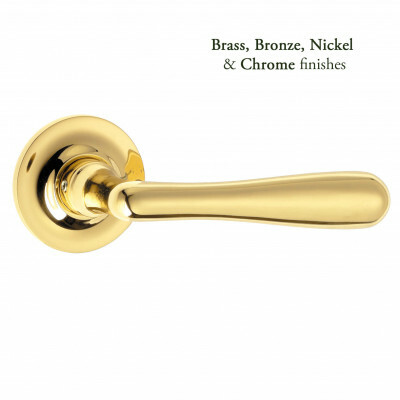 Manufactured and hand finished here in the UK by Croft's team of highly skilled craftsmen to ensure the highest possible standards. 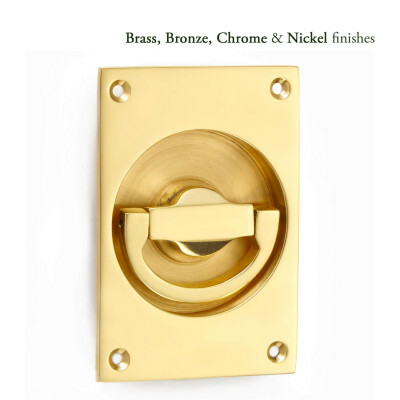 Most items are made to order for you with a lead time of 5 weeks. 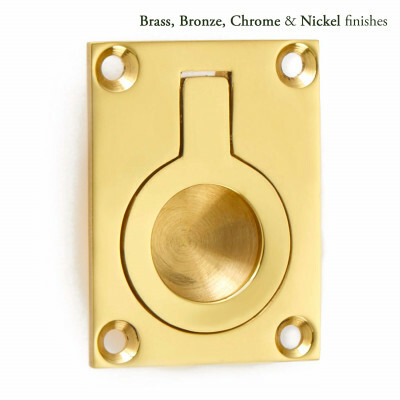 So popular designs in standard finishes may be available sooner, please contact us with your requirements. 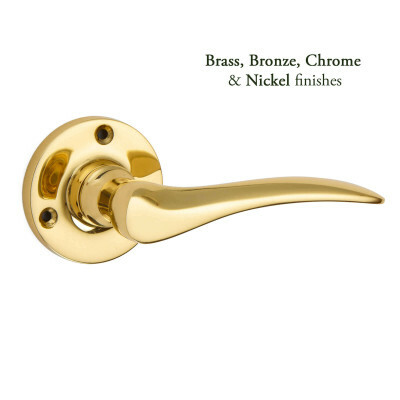 Lever handles are available on Lock, Latch Bathroom or Euro Lock backplates, some are available to suit Multipoint Locks and any are available with a simple neat rose. 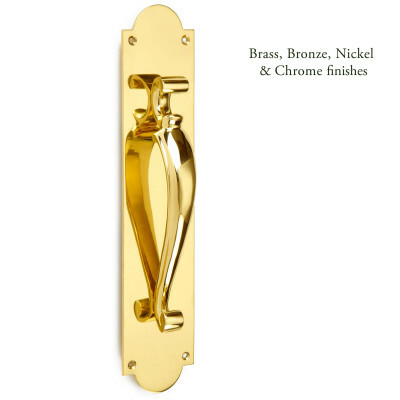 Browse through the large selection of Pull Handles, we have bolt fix and face fix styles some with and without backplates.